[스포츠월드=윤기백 기자] The music video of BIGBANG’s new song “SOBER” has surpassed seven million views on YouTube within five days from its release, showing limitless potential of the team. The music video of “SOBER” released on the 1 this month along with the song itself is garnering a growing number of views, recording a rapid pace of increase. As of July 5 at 8am, the video is recording 7,032,027 views on YouTube, surpassing seven million within five days from release. BIGBANG’s new song “IF YOU” and “SOBER” are also drawing a big popularity, taking the No.1 on the real-time chart of major music-streaming websites for five consecutive days. “IF YOU” is in the first place on the real-time chart of Melon, Genie, Bugs, and Monkey 3. Second title track “SOBER” is closely following “IF YOU” on charts, enjoying a continuous popularity, too. 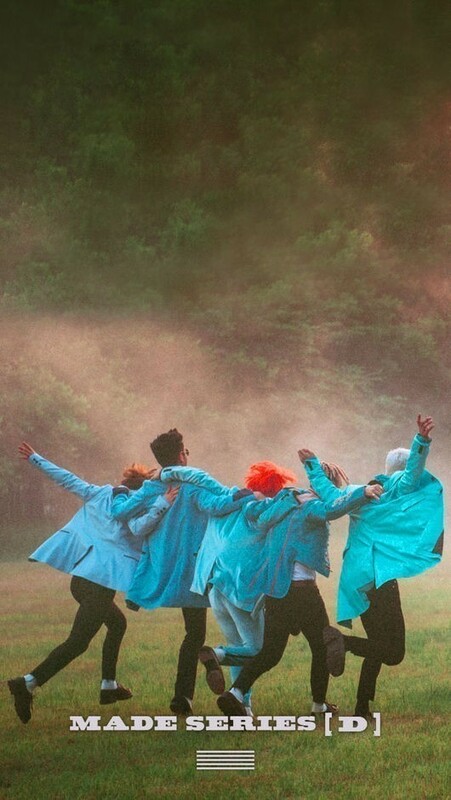 Notably, on Korea’s biggest music-streaming website Melon, five BIGBANG songs including not only “IF YOU” and “SOBER” but also “BANG BANG BANG”, “LOSER”, and “WE LIKE 2 PARTY” released on May and June are ranked in top ten, proving BIGBANG’s great influence on charts. 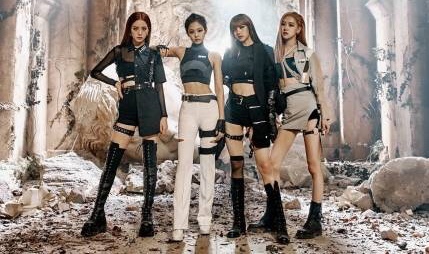 On iTunes single chart, “IF YOU” is boasting its global popularity by taking the No.1 in six countries including Hong Kong, Macao, Malaysia, Singapore, Taiwan, and Laos.